Black Bear Cubs - Who's Your Daddy? 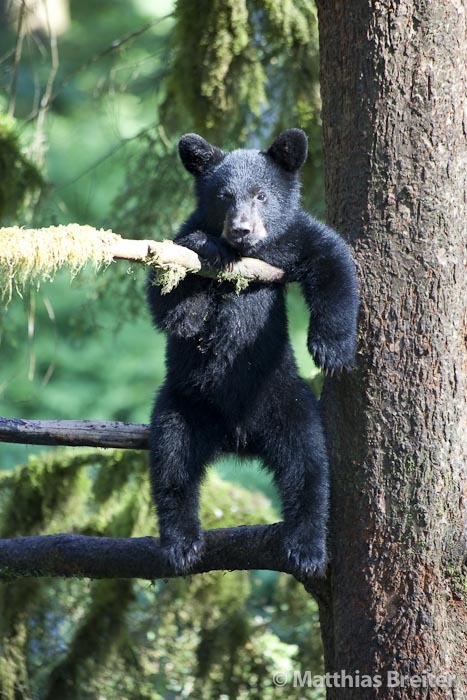 Black Bear Cubs – Who’s Your Daddy? When a mama bear gives birth to two or more cubs, each cub can have a different father? Litters of bear cubs (2 cubs or more), are fraternal rather than identical multiple births. Each ovulation in a female bear produces but one ovum, several copulations are required to stimulate the release of the eggs and fertilize them. Ovulation in mammals either occurs spontaneously (without any external trigger), as in humans, or is induced by the male, as in bears.